I’ve really taken an interest in finding inspiration on different social platforms, Instagram being a big one. My taste has a tendency of being clean cut, modern, neutral, bright, and fun. Lately, I’ve noticed these trends come up a ton on the popular page section and in turn I’ve discoverd a handful of new feeds to follow! Below, I’ve put together a few of my favorite Instagrammers who inspire me to get creative. Who’s your favorite?! Joelle’s feed is stunning. I’ve grown an attraction to taking more outdoorsy type photos but where I live, there’s not much to capture. I love this account particularly because it highlights different parts of the world that I don’t get to experience. 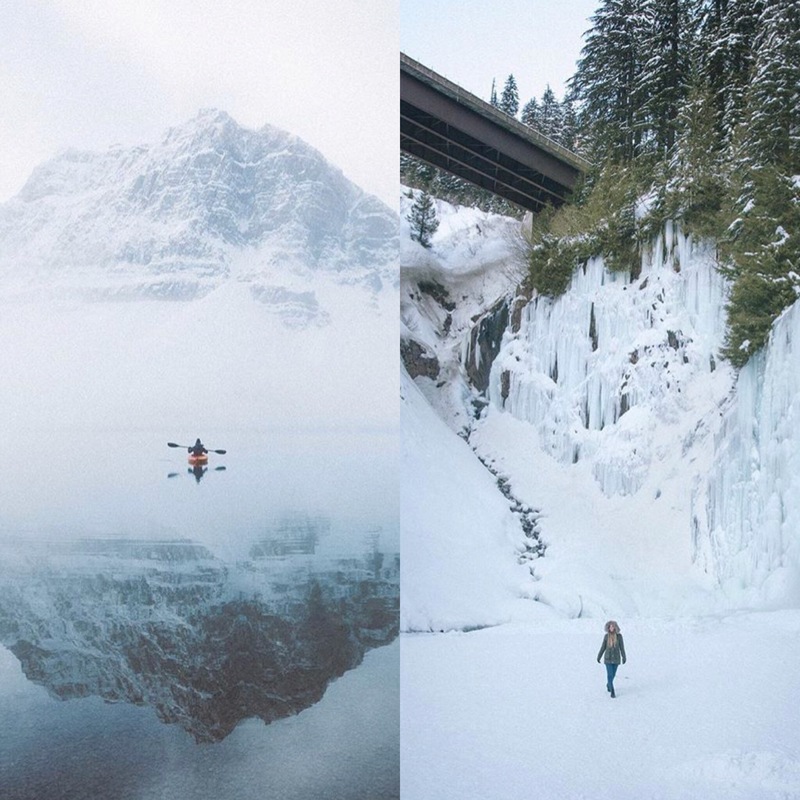 Joelle and her photos radiate positivity-full of mountainous views and the wilderness around her. Home decor is becoming my therapy. I’ve been obsessing over redecorating every aspect of my home with the help of Pinterest and this account. The spread of pictures features a variety of areas in homes, each designed uniquely to ones taste. Each photo posted has its own style and vibe. 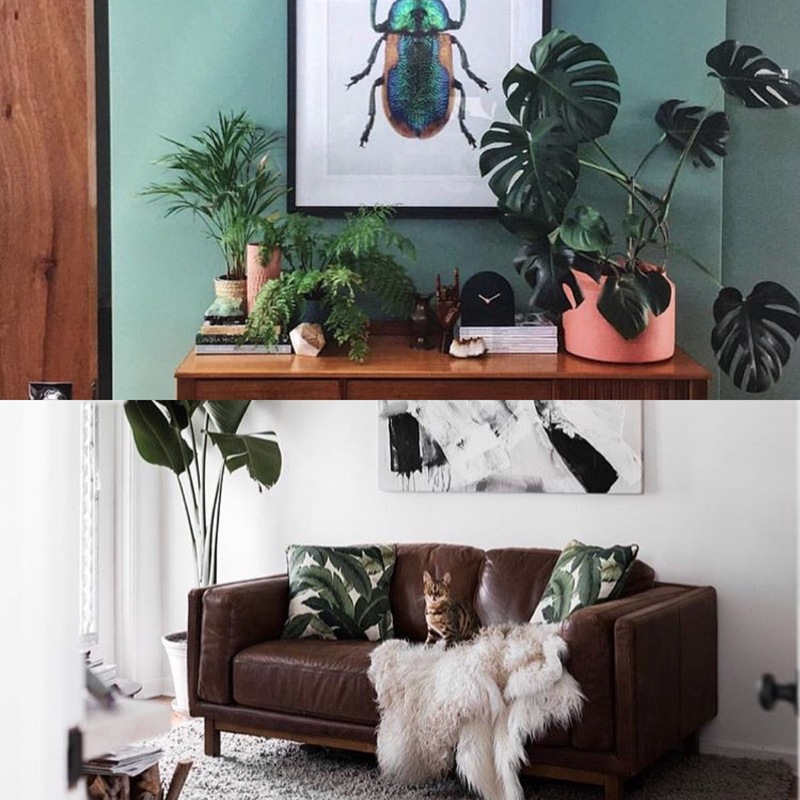 This feed gives me so many ideas for my own #homegoals. My whole aesthetic in one place. 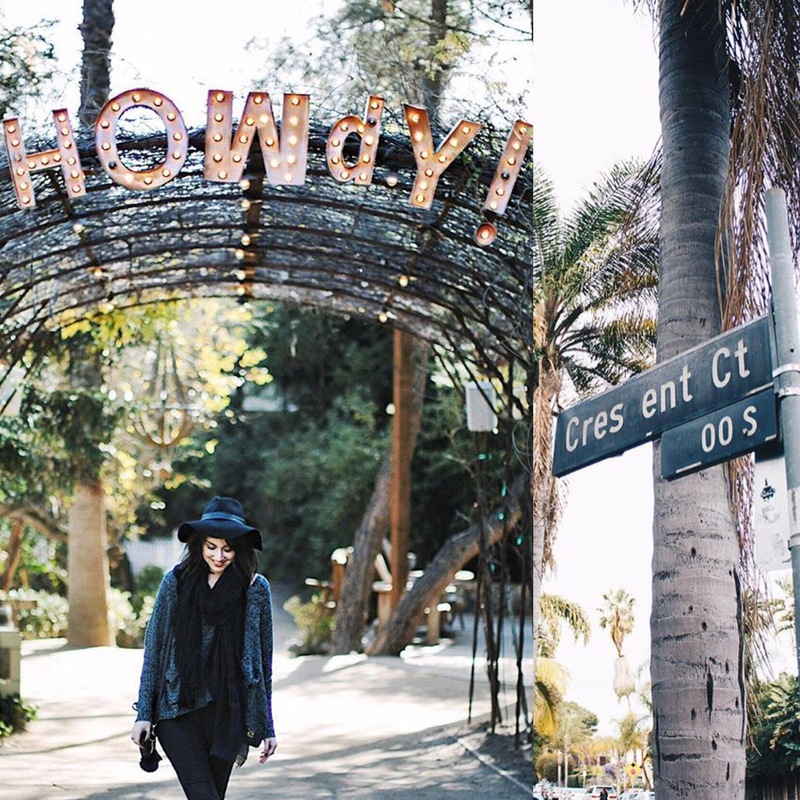 Sara’s feed makes me feel like I’ve stepped right into a perfect little world. I love bright whites and shady darks, but I’m also just as in love with greenery and natural looks. You get a little taste of all that on her account. In addition, I’m beyond impressed with how smooth her photos flow together-some up close and others not. The movement in shots make a good contrast for a viewers eye. Everything shared seems to have a carefree energy and I’m totally digging it. If you’ve ever thought about quitting your day job to travel the country, this Instagram account is the one for you. I’ve never wanted to drop everything so bad until I found this feed. The photos are reposted from many travelers who’ve had the guts to go some of the most beautiful places in the world. 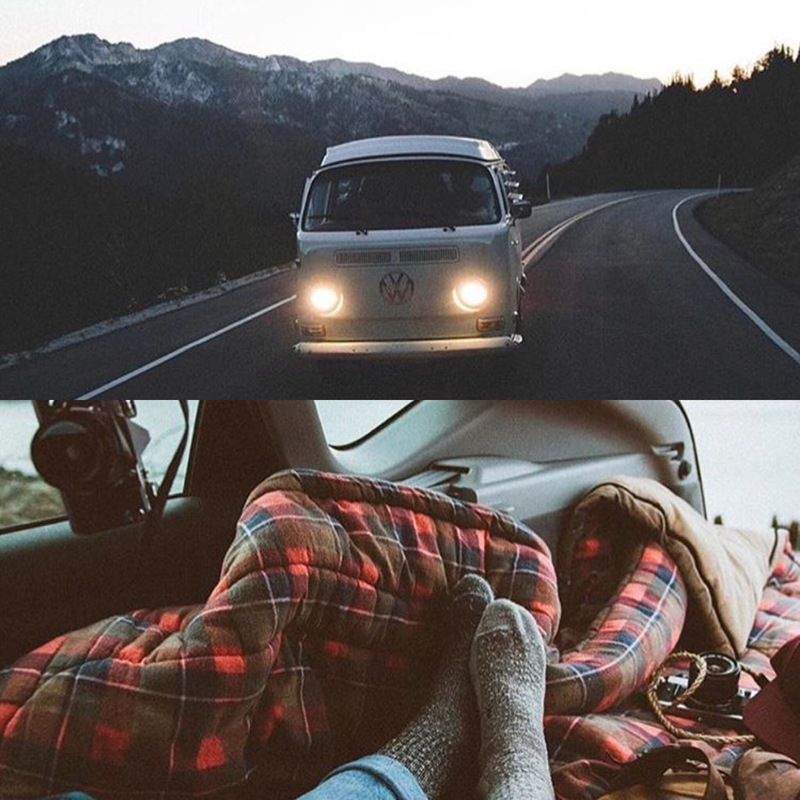 Landscapes, campfires, and man’s best friend suit up in campers and SUV’s to take the road less traveled. Man, do I wish I this was my only priority.